Biljana Pehrsson is appointed as the new Chief Executive Officer of the listed Swedish property company Kungsleden AB (publ). Biljana has 20 years of experience working with property markets in Sweden, the Nordic region and Europe. She has worked in various executive positions and at the board level with property management, development, investments and building portfolios. 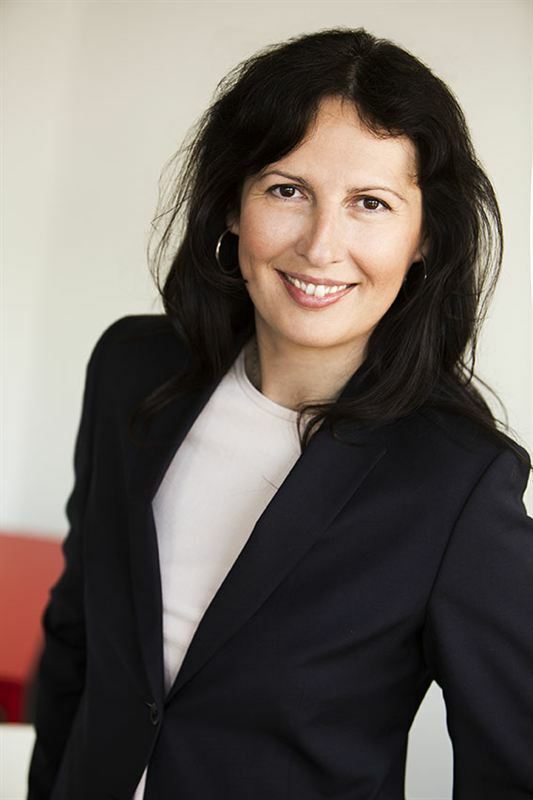 Biljana is currently Head of Real Estate and Deputy CEO of East Capital Private Equity AB, and has been a Board member of Kungsleden since 2011. “Implementing the new strategy the Board has decided on, where property management, improvement and long-term portfolio building are key components, requires thorough knowledge of property and investments. Biljana possesses long-term experience as an executive, and has substantial knowledge of the property sector, which ensures she’ll be able to take the company forward and create shareholder value in a very positive way,” commented Kungsleden’s Chairman Göran Larsson. As a Board member, Biljana has good knowledge of Kungsleden, where she has been instrumental in developing the company’s new strategy. Apart from being a Board member of Kungsleden, she is also a Board member of property developer Vasallen. Biljana holds a Master of Science degree from KTH, the Royal Institute of Technology, Stockholm. “Taking on the role as CEO of Kungsleden is certainly exciting and I’m really looking forward to it. As a Board member, I know the company well, and as its new CEO, I see great opportunities to lead and develop the company from the platform that’s now in place,” commented Biljana Pehrsson. Biljana Pehrsson becomes CEO of Kungsleden on 1 September 2013. Kungsleden AB (publ) discloses the information in this press release according to the Swedish Securities Markets Act and/or the Swedish Financial Trading Act. The information was provided for public release on 28 May 2013 at 9:00 a.m.